Lavender has a variety of culinary uses. 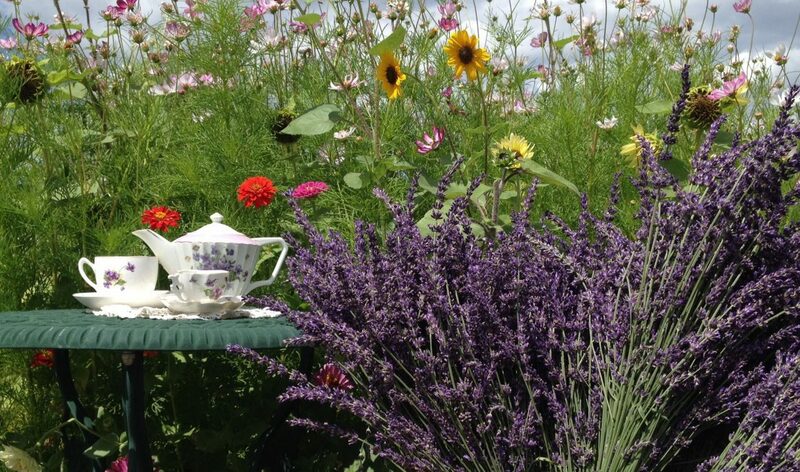 Lavender tea, acknowledged for its reputation for alleviating insomnia, easing tension, and aiding digestion, is a popular bedtime drink. Lavender lemonade is another popular beverage, and lavender can even add a complex and subtle flavor to savory dishes with meats and vegetables. An herb of many characteristics, it can also be added to cookies or ice cream to add another dimension of sweetness. Whole lavender buds can be used in recipes but will release a strong flavor of lavender, whereas lavender simple syrup or ground lavender will diffuse the flavor evenly. 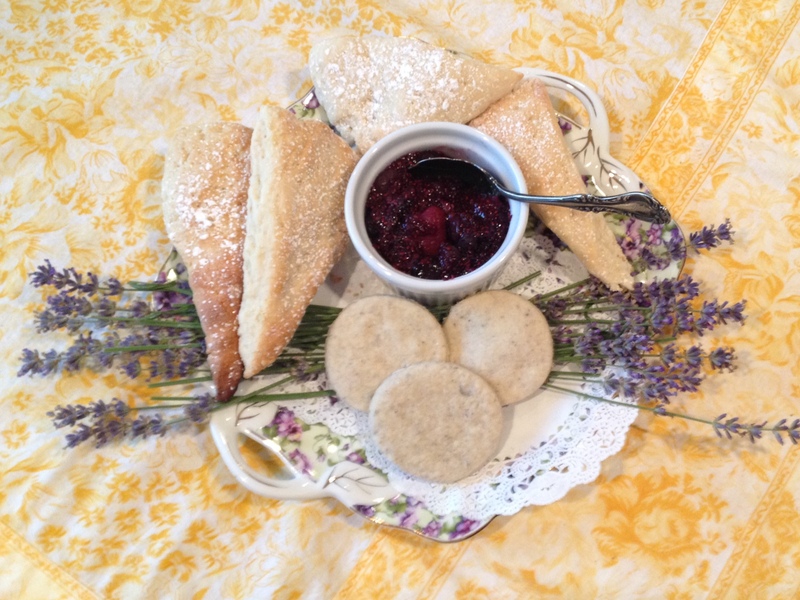 Recipes that use culinary lavender in them are occasionally posted on our blog. Keep an eye out for them! Varieties of Lavandula angustifolia, or English Lavender, are low in camphor and make a perfect choice for culinary use. Other species of Lavender, such as x intermedia or stoechas, have a higher amount of camphor in them, thus making them bitter. The recipe for these Lavender Blueberry Muffins can be found under the recipe category at the bottom of the page.